“One of the great American films of the last few years. It’s Verhoeven’s best American film and his most personal. 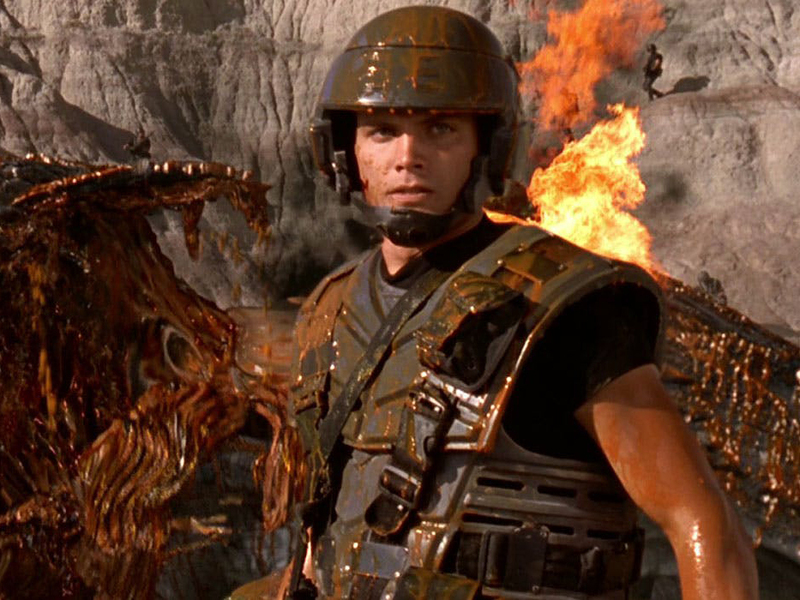 In Starship Troopers (1997), he uses various effects to help everything go down smoothly, but he’s totally exposed in Showgirls.